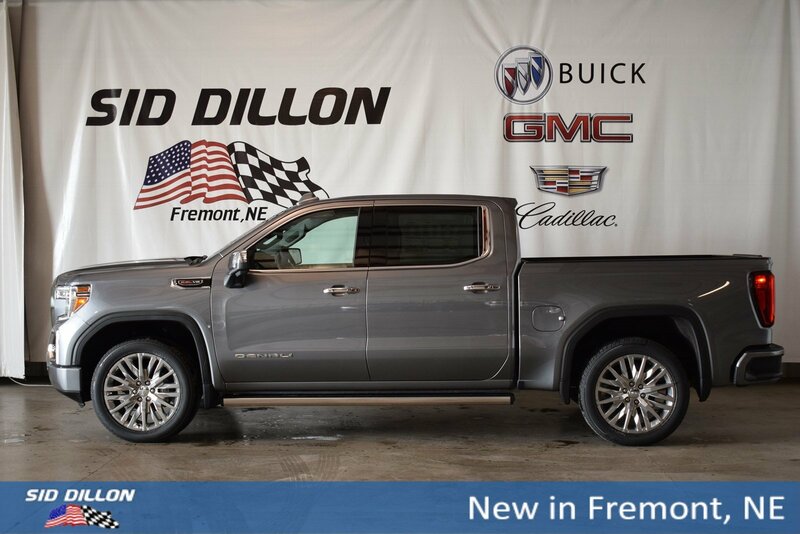 Boasts 20 Highway MPG and 15 City MPG! 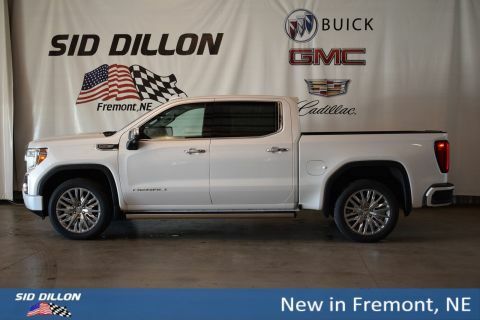 This GMC Sierra 1500 delivers a sturdy engine powering this Automatic transmission. 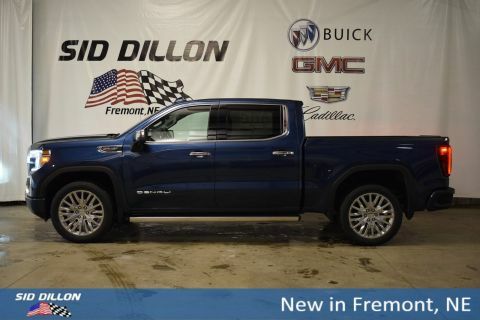 TECHNOLOGY PACKAGE includes (UV2) HD Surround Vision, (DRZ) Rear Camera Mirror, full display and (UV6) Multi-color 15 Diagonal Head-Up Display, DRIVER ALERT PACKAGE II includes (UEU) Forward Collision Alert, (UHX) Lane Keep Assist/Lane Departure Warning, (UHY) Low Speed Forward Automatic Braking, (UKJ) Pedestrian Detection, (TQ5) IntelliBeam headlamps and (UE4) Following Distance Indicator, DENALI ULTIMATE PACKAGE includes (CWM) Technology Package, (PDJ) Driver Alert Package II, (CF5) sunroof, (BRS) GMC MultiPro Power Steps, (SFE) wheel locks, LPO, (PTT) Trailer Tire Pressure Monitor System and (Q7L) 22 Polished aluminum wheels , WHEELS, 22 X 9 (55.9 CM X 22.9 CM) POLISHED ALUMINUM, TRANSMISSION, 10-SPEED AUTOMATIC, ELECTRONICALLY CONTROLLED with overdrive and tow/haul mode. 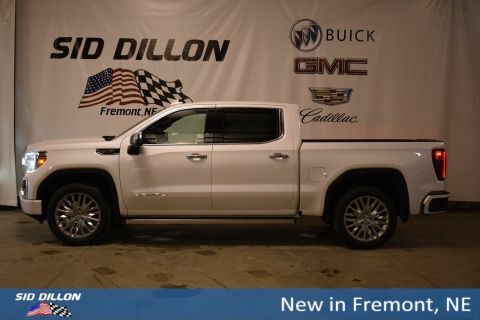 Includes Cruise Grade Braking and Powertrain Grade Braking, TRAILER TIRE PRESSURE MONITOR SYSTEM includes module and set of 4 sensors., TIRES, 275/50R22SL ALL-SEASON, BLACKWALL, SUNROOF, POWER, SEATS, FRONT BUCKET with center console (STD), SATIN STEEL METALLIC.